When it comes to planning Walt Disney World holidays, the choices and options available can make it all a bit overwhelming. It doesn't have to be! 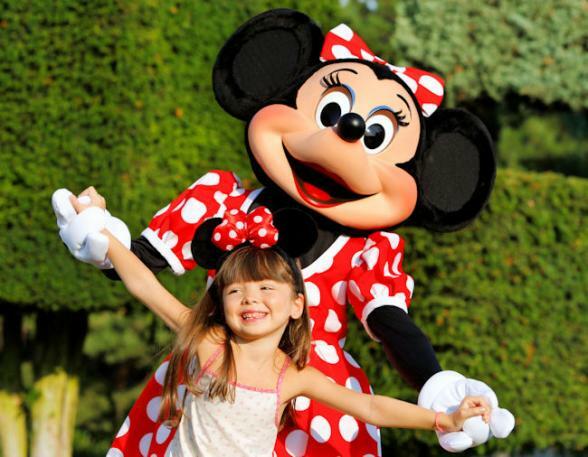 A Bon Voyage Disney holiday includes it all: direct flights with scheduled airlines, top of the range Disney accommodation with loads of exclusive extras, the Ultimate Ticket and if you like a Disney Dining plan. That’s it – Disney made easy. 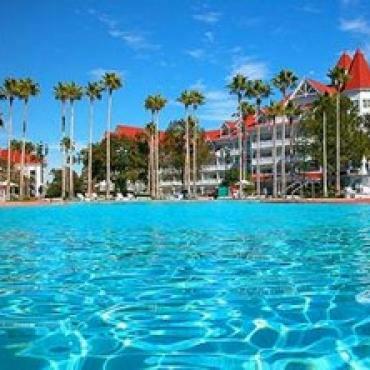 The ideal resort location best for your needs, loads of exclusive Disney guest perks, admission to all the Disney parks and meals. All you have to do is pack! 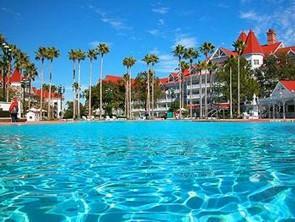 Why Walt Disney World on-site accommodation? 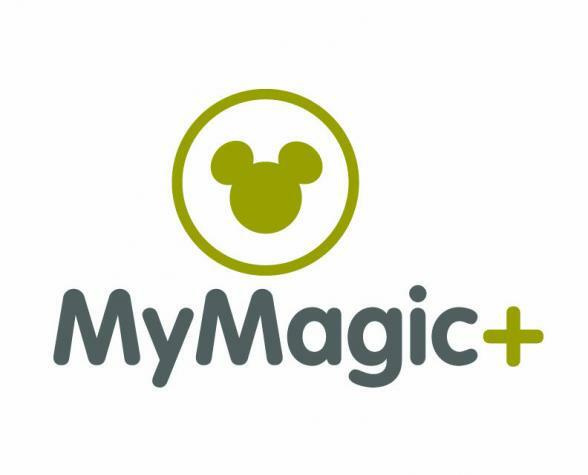 There is a wealth of accommodation choice in Orlando, but you absolutely can’t beat the benefits and added value of staying in Disney, especially if this is your first visit. From luxury to themed accommodation, whatever the make-up of your group...couples, friends or family we’ll match you up with the perfect Disney resort. As a Walt Disney guest you are immersed in the magic 24 hours a day with a host of benefits that are truly exclusive. If you'd prefer not to drive, Disney’s Magical Express can be pre-booked to take you from Orlando International Airport to your Disney Resort Hotel. Once you are within the Disney Resort, you have unlimited access to boats, buses and monorails between all six Disney Parks and Downtown Disney. If you are driving, all resort guests enjoy complimentary parking at ALL Disney Theme Parks. We’ll talk you through the pros and cons of having a car in Orlando, so you can decide what is best for you. 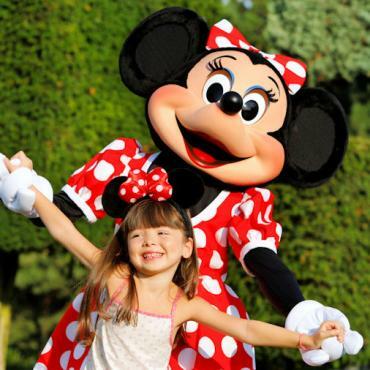 As a Disney Resort Hotel guest you can enjoy extra time at selected attractions. Each day one of the Walt Disney World theme parks opens early or closes late. Guests staying at a Disney Resort Hotel are able to reserve attractions, rides, shows, parades and Disney Character experiences a full 60 days in advance of your stay. Disney on your wrist! 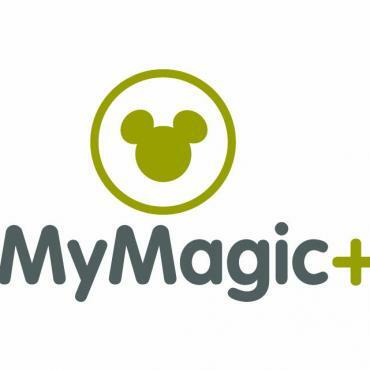 Each member of your party receives a MagicBand upon arrival which allows room entry, purchase of food and merchandise, entry to the Disney Theme Parks and access to your Fast Pass+ selections, all with just one tap. Don't worry parents - you can put spending limits on the kid's bands! We'd love to help you plan your dream Disney holiday and our Disney experts are just waiting to share their love and knowledge of all things Mickey Mouse! 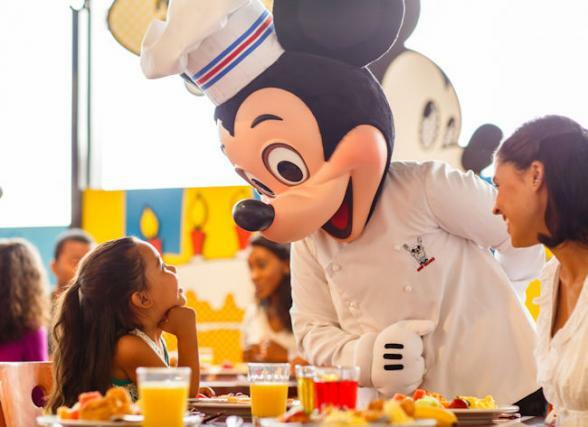 Exclusive to Disney Resort guests – the Disney Dining Plan.